Fotis Sousalis added that Terra Creta has already won 40 awards, but that “doesn’t mean we should stop evolving, stop progressing.” Rather, the company continues to expand their cooperation with farmers, agronomists, and an oleologist from Tuscany. 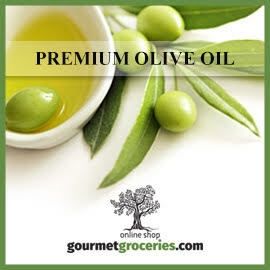 This collaboration, combined with their vertical organization, gives them the flexibility to provide “what the consumer wants in different countries.” Sousalis expects they will be able to offer “very high quality in very big volumes in the coming years” as more contract farmers work with their agronomist, so they can provide “a premium brand in a quantity that makes sense” for large-scale retailers. 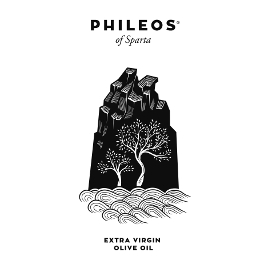 A second flavored Greek olive oil earned a Gold Medal at ATHIOOC: Pellas Nature Chios Mandarin Olive Oil, a new product that blends Koroneiki oil from Messara, Crete with mandarin oranges from Chios. As Ioanna Diamanti revealed to Greek Liquid Gold, “the idea for the product came during a visit to the island of Chios, when all the orchards where full, and the fragrance created a magical atmosphere.” This inspired the Pellas Nature team to “‘capture’ this fragrance” from fresh Chios mandarins, and put it in olive oil. 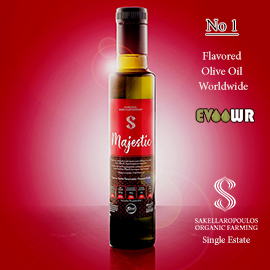 That way, they can share with “consumers anywhere in the world the flavor of the Chios island paradise.” Diamanti credits the company’s “innovative production method,” the location, and the cultivation method for their products’ taste and quality, with “commitment” most important of all. 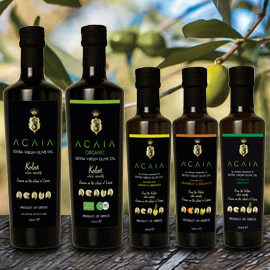 All the award winning extra virgin olive oils will be available for tasting at the Athena IOOC’s annual all-day public tasting event at the Grande Bretagne Hotel in Athens on April 20. The tasting will precede the awards ceremony, starting at 12 noon and ending when the ceremony begins at 6:00 p.m.
For Special Awards, see the competition website. 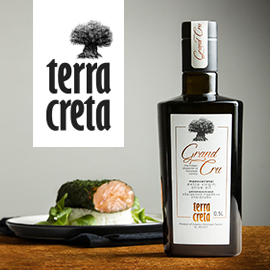 Thanks to the Athena International Olive Oil Competition, One & Olive, and Terra Creta for the photos. 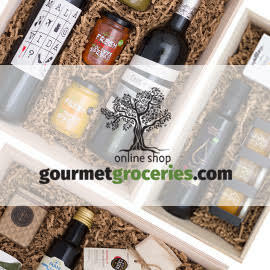 All businesses, organizations, and competitions involved with Greek olive oil or agrotourism or food tourism in Greece, plus those interested in supporting Greeks working in these sectors, are now invited to consider new advertising and sponsorship opportunities on the Greek Liquid Gold: Authentic Extra Virgin Olive Oil website, which reaches readers in 187 countries around the globe.